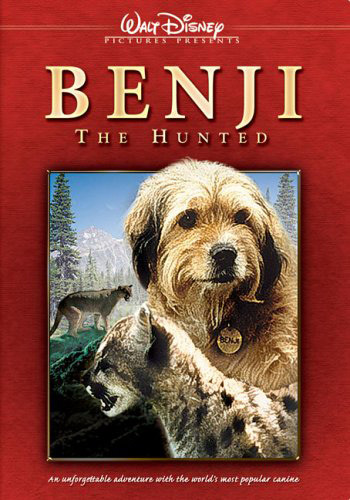 I tried to show you the heart and soul of a dog with the creation of the canine superstar Benji. 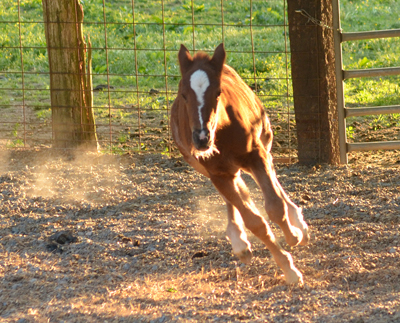 And I attempted to lure you into the soul of a horse in what critics have called an engaging, emotional, and often humorous best seller The Soul of a Horse: Life Lessons from the Herd, now in its 11th printing, a book that set traditional thinking about horses on its ear while changing the lives of horses and people all across the planet. 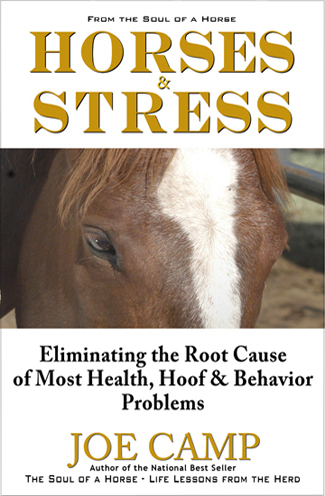 Now, here I go again trying to lure you back into the heart and soul of a horse in my new and hopefully powerful Horses & Stress – Eliminating the Root Cause of Most Health, Hoof and Behavior Problems. 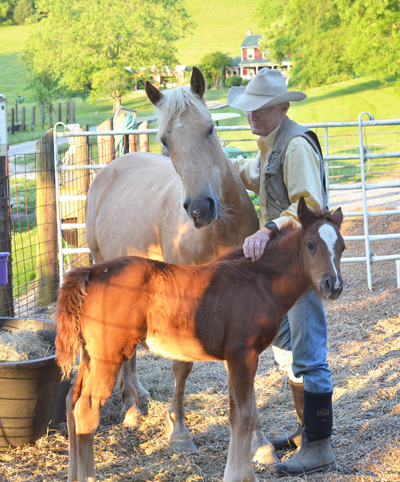 Two Mustangs, Three Mind-Boggling Months!